At the tender age of 29, Mayor Ma. 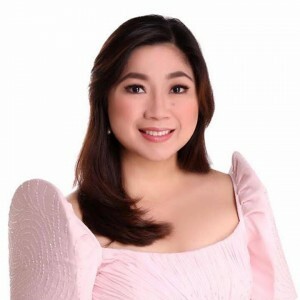 Laarni “Lani” Lopez Cayetano is now among the youngest local chief executives of a highly urbanized city in the Philippines, and the first female Mayor of Taguig City. She was 25 years old when she became the first female representative of the first district of Taguig-Pateros in Congress. She also became the youngest elected President of Zonta Club of Pateros and Taguig from 2008 to 2010. Mayor Lani was 22 when she established the Progressive Ladies’ League of the Philippines (PLLP), an organization that promotes women’s rights and welfare. Starting with 1,300 members, PLLP now has more than 16,000 members. At the age of 23, she put up the Angat Lahat Multi-Purpose Cooperative to help people find an alternative source of income through various livelihood undertakings. 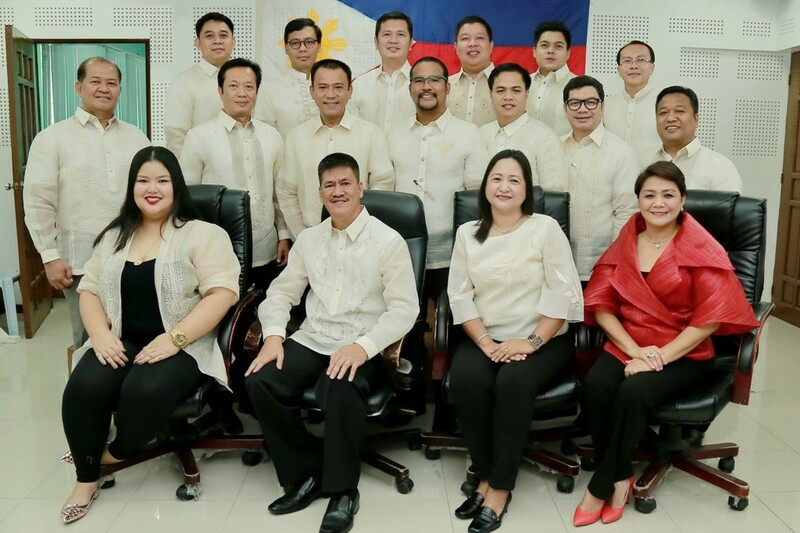 Mayor Lani finished a special course in Innovative and Developmental Local Governance and Policy Making for Local Chief Executives and Legislators at the University of the Philippines in Diliman, and a Bachelor of Arts degree in Mass Communication from Centro Escolar University. For her notable achievements as a young leader, Mayor Lani was cited as One of the Most Distinguished Alumna of Centro Escolar University in 2008. In 2009, she earned the United Nations Associations of the Philippines recognition for her accomplishments in Politics and Government Service. She also received distinctions from other groups, including a commendation from her fellow members of Congress. As Mayor of Taguig City, and wife to Senate Minority Leader Sen. Alan Peter Cayetano, Lani is trying her very best to use her youth, dynamism, and talents to glorify God by diligently and unselfishly serving the people. Hon. Ricardo “Ading” Cruz Jr.
Napindan Dela Paz, Virgilio C South Daang Hari Hernadez, Velerado D.